Out of all people, your History teacher is probably the most knowledgeable person when it comes to the historical Boston Tea Party. 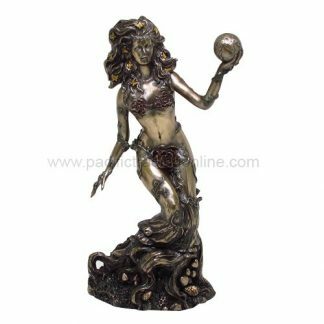 It wasn’t exactly a fun party back then, but luckily, the types of tea that were once thrown overboard still has surviving descendants that we can all enjoy today. So give your teacher a taste of the past with this sampler that features all the types of tea that were thrown at the height of the Boston party. The Boston Tea Party is a major highlight in every History lesson. 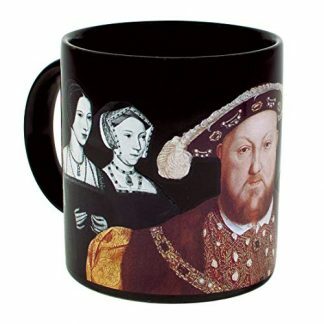 Your teacher might have even included this in your quizzes and exams for several times already, and they might even know what types of tea were once thrown overboard during the height of this party. We all might be able to memorize these historical tidbits, yet nothing can give us a good blast of the past other than having an actual taste of those tea. 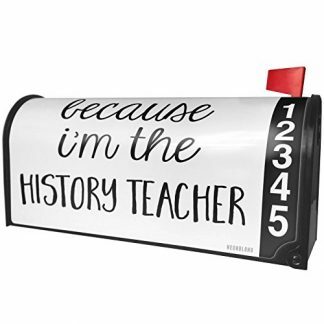 Want to treat your History teacher to a pleasant surprise? 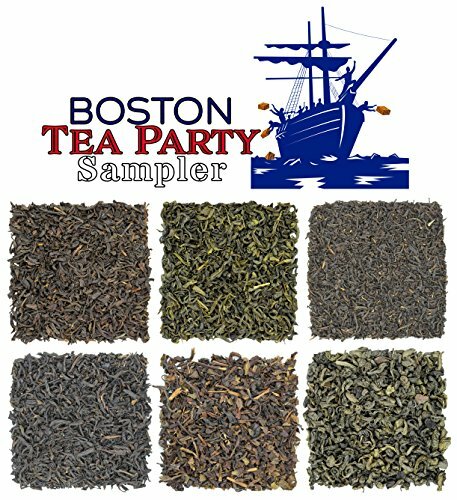 Give them a complete sampler from the Boston Tea Party! Bohea Black Tea- originally came from the Fujian Province in China an area which is often claimed to be one of the first locations to export tea. 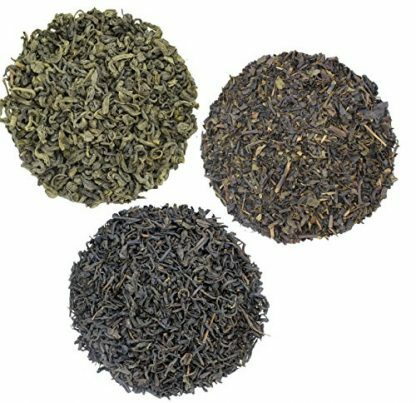 Oolong – Oolong is a lightly oxidized tea with a gentle body and softer taste. 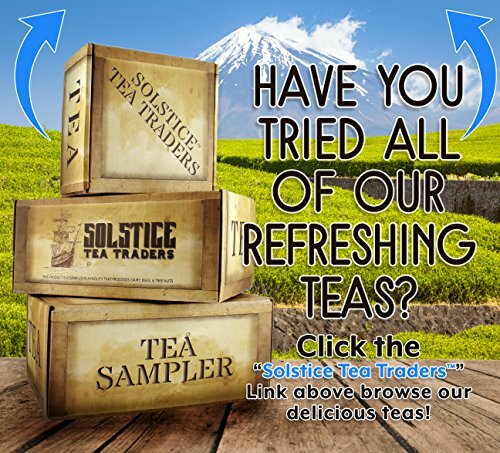 In todays knowledge, Oolong is a type of tea that is not necessarily black nor green. 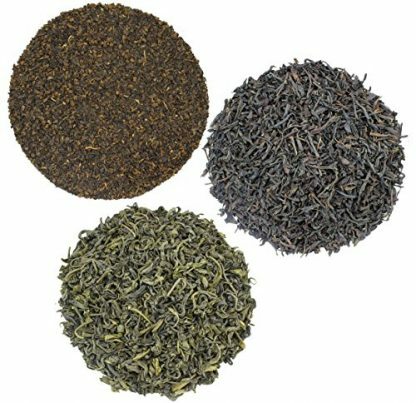 Congou Black Tea- one of the truly high quality black teas to be exported out of China. Congou is actually pronounced as “kung fu” and translates to english as “made with great skill”. Souchong- Otherwise know as Lapsang Souchong, this is the closest to original tea we have included in the sampler. We source this tea from the same regions and plantations as the East India Company did in 1773. Singlo- Singlo accounted for the second largest amount of tea destroyed that day. Singlo is a higher end green tea that is very much like the standard daily drinker green teas today. 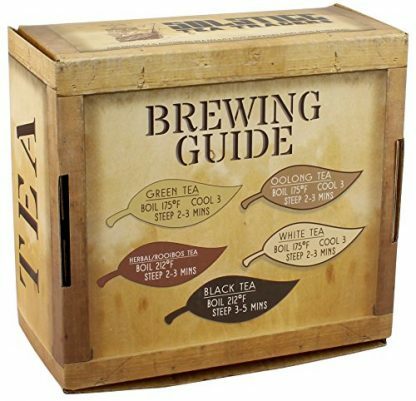 Hyson- Hyson was the other green tea included on this fateful shipment of tea to the colonies. Green tea accounted for 20% or so of the volume of tea on the shipment, and made up around 30% of the value of the loss. 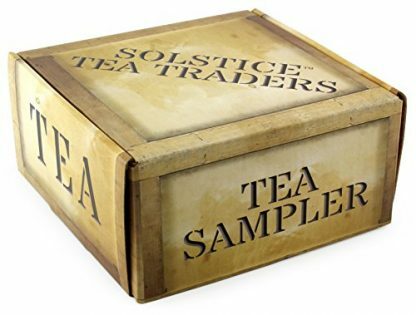 Teas are imported by the Solstice Tea Traders, an American tea importer which is in business for over 100 years. 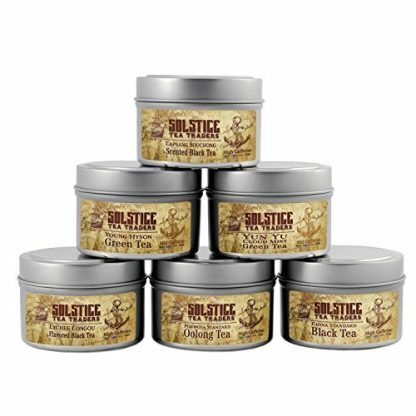 Each tea is placed in 4 oz. tins (each type varies in volume). 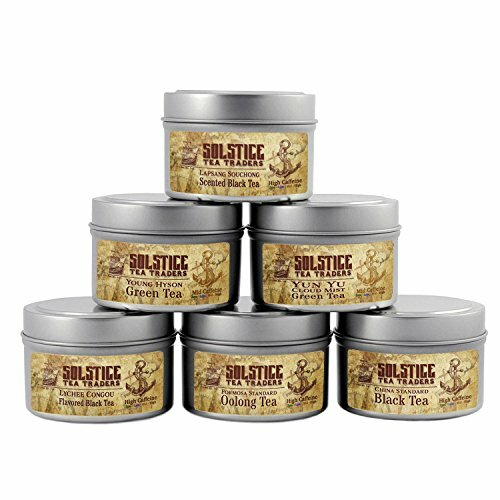 Although the Boston Tea Party happened over centuries ago, these types of tea are still highly enjoyable today. If your History teacher is a tea lover, then this is the perfect gift indeed!